There is a new deal on polo shirts available! 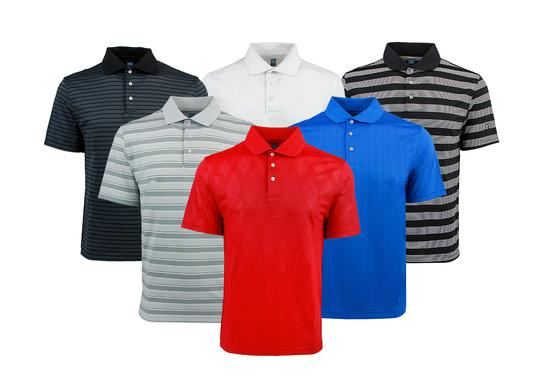 You can get (2) PGA Tour Mystery Polo Shirts for $28. Use the code PZY28. You won’t know what colors you get but you get to pick the size. The sale ends 10/31. Shipping is FREE.